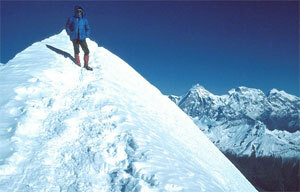 Pisang Peak located Annapurna region and its offers good scope for exploration. 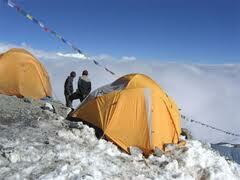 The western flank of the mountain is guarded by a hanging glacier and offers considerable challenge. 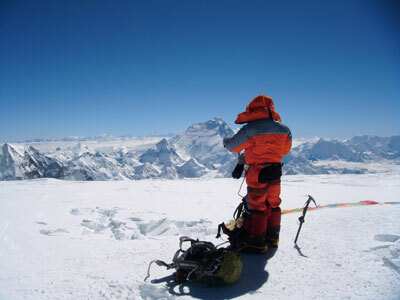 The western end of the ridge is guarded by huge rock slabs, which make it difficult to climb. 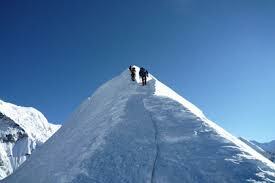 A German Expedition made the first ascent of Pisang Peak in 1955.